Look for broccoli with bright green heads. 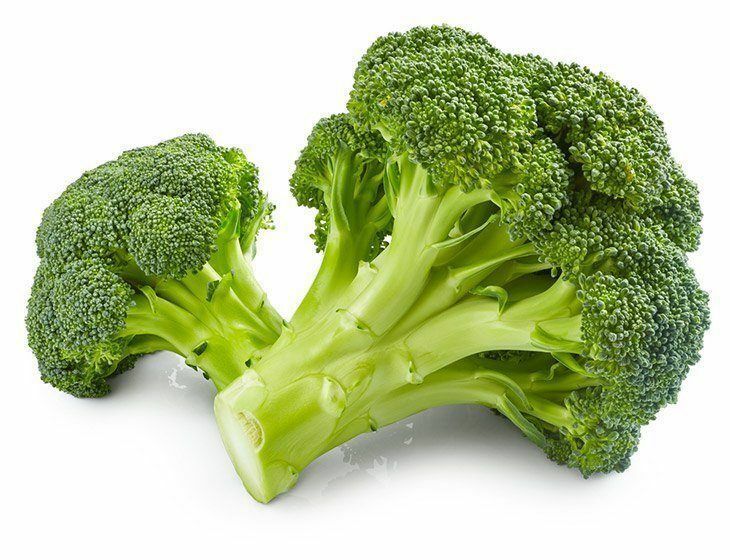 You should be in a position to choose a broccoli that has compact clusters of the florets simply because, the florets separation indicates the time which the broccoli has stayed. You should be in a position to choose broccoli with firm stems when the stems are woody like then it is an indication that the broccoli is not of the right quality and you have to avoid it at all cost. While purchasing broccoli you should avoid getting broccoli with yellow flowers because it has gone past the stage of desirable texture but when your own broccoli flowers you do not have to dispose of it because it can serve for flavoring purposes. How to store radishes to keep them Fresh and Crisp for 1 week! A quick quick tips how to freeze leeks for long term storage. Very easy to do! 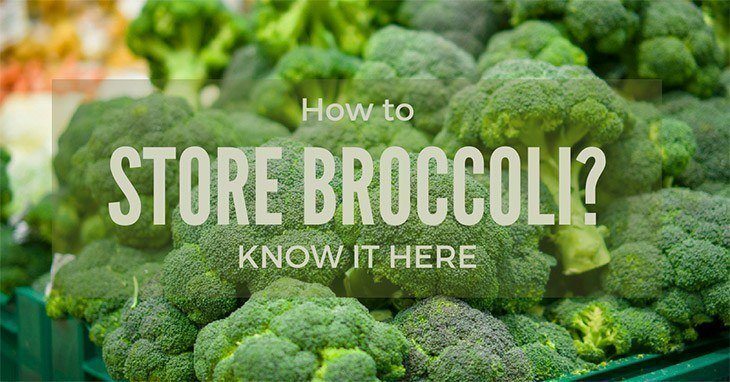 It is advisable to take broccoli as soon as you have it but it’s good to know how to store it because you may be found in a situation that needs you to store for future use due to surplus. Good storage practice is good because it makes you avoid contamination of the food and also it enables you to use the product in future while it is still in good state. You have to pay attention to major aspects such as the level of humidity in the place of storage, the temperatures and the time. All these factors are vital when it comes to the storage of broccoli. Before storing a broccoli you have to pack it well by wrapping it in a damp paper towel and you should avoid sealing it because sealing a broccoli on a paper bag makes it spoil over a short period of time this is simply because raw broccoli needs good air circulation lest it goes bad. There are different ways to store broccoli and preserve it, find out here. You can always keep your broccoli in the refrigerator so that it does not wither. The refrigerator works in that it provides cool temperatures by absorbing heat in the air inside it and this keeps the broccoli fresh and away from moisture hence it cannot go bad easily. The refrigerator may be expensive for others people and let this not make you worried because even without the fridge you can still preserve your broccoli well for future use. You can simply accomplish that by inserting the stems of the broccoli into iced water, it will always work the same way as a refrigerator. While using this method you have to ensure that the mouth of the container is wide, after doing this you have to cover the broccoli flower buds loosely with a plastic bag, then you have to ensure that you change the ice water daily. 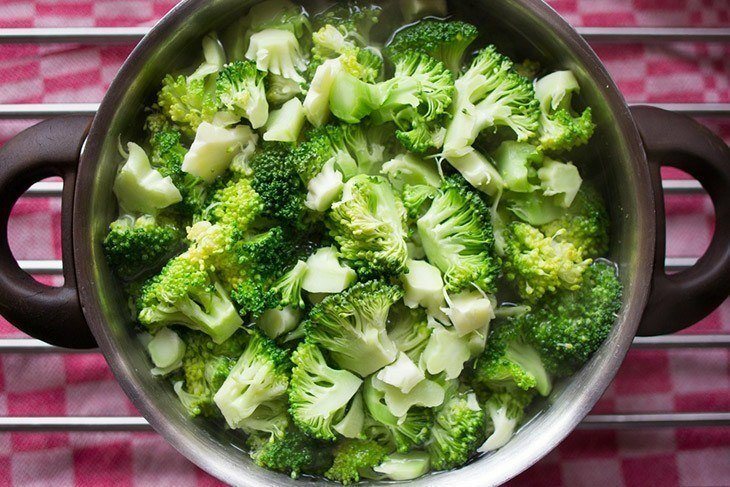 This method keeps the broccoli fresh for the whole week. 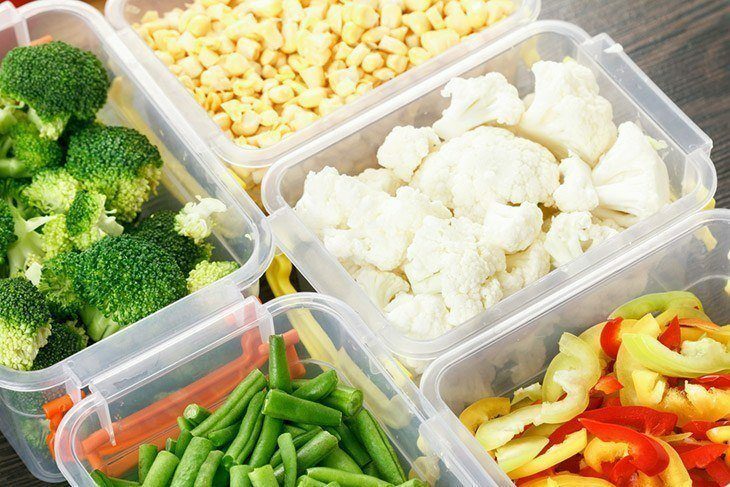 When it comes to storage, you also have to note the limit of storage of broccoli because there is a maximum period of time that you can preserve the vegetable before using it while it is still in good state. You can freeze the broccoli and preserve it for a period of up to twelve months. This is a long period preservation method. While using this method you have to wash the broccoli thoroughly before cutting into florets and separating the stem to pieces. After doing this you should be in a position to stem the contents for a period of not less than five minutes. After steaming it you should deep it into ice water so that it stops further cooking. 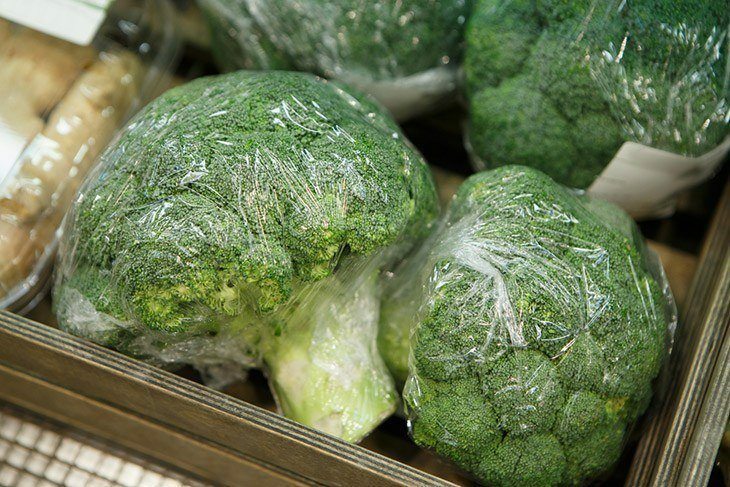 Take the broccoli from the ice water and try it completely then finally pack them in sealed bags so that they may not access air. The packaging backs should be air tight so as to preserve it and avoid taking in of air that will promote contamination. After doing all your broccoli will always be ready for use up to a period of twelve months. Use covered containers for safe food storage, when the container is covered it will prevent the food from being contaminated easily. Always keep the area of storage clean and dry as moisture stimulates the growth of bacteria. You should always separate raw vegetables from other cooked food simply because when they come into contact the raw vegetables might be stimulated to contaminate. You should choose the right kind of containers that ensure good storage that is in the case of freezing, they have to be airtight lest all your storage practice becomes in vain. The food containers should be of a material that is odorless and easy to clean, this is because there are other materials with certain scents that when it comes into contact with the food it spoils the taste. The container should also be easy to clean to avoid contamination due to stains. 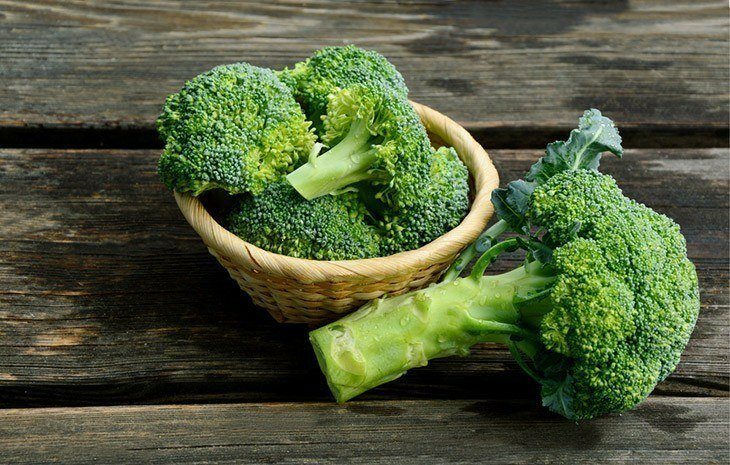 The first benefit of proper storage of the broccoli is that the vegetable maintains high nutritional value. When the broccoli is stored well the users are certain to enjoy high nutritional contents because the product maintains its natural state. Proper storage of broccoli helps to avoid contamination of the food. When broccoli is not stored well especially when it is put in a moist environment it develops molds which are poisonous to the health of the individuals. Proper storage of broccoli also serves to ensure conservation of the vegetable since nothing goes to waste. Most of the people before used to give in and leave the excess broccoli to spoil because they could not understand how to store it, but with the tips above you can easily preserve your remaining broccoli and use it in the future when it’s still in good state and this will ensure you avoid wastage. Learning safe storage of the broccoli is economical because you do not have to go back to the market every time to get new broccoli, the only thing you need to learn is to understand the safe storage practices above and you will be sorted. It also helps in conservation of time in that one can by broccoli in bulk and store it so that they can be using it slowly and they will need not to run to the market every time they are in need of the vegetable till their stock gets finished in the fridge. Related Post: Best tips on how to store tomatillos fresh for long, every gardener should know! 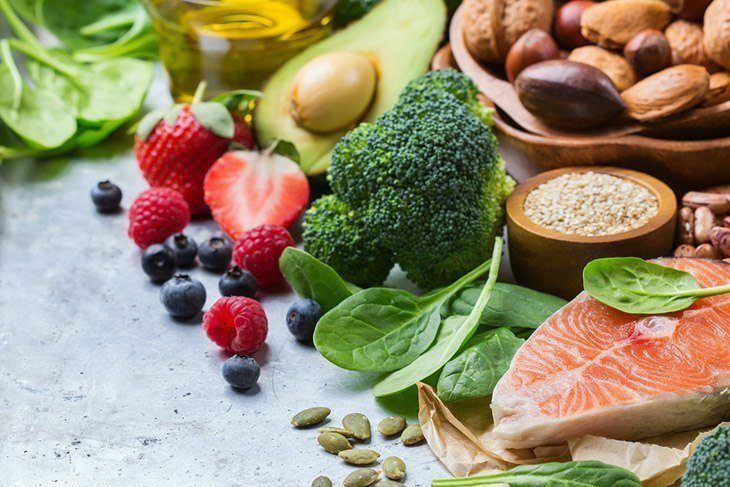 In conclusion, it is precise that broccoli is one of the most nutritious vegetables around and therefore understanding how to store it well is an advantage. A broccoli is a vegetable that is common in the market as it has flowers crowns and a stem. 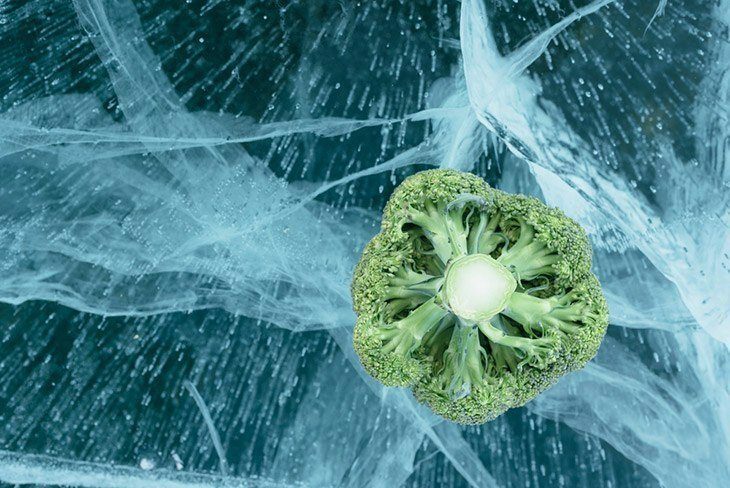 In order to preserve the broccoli well for future use, you have to keep it away from moisture before using it as moisture promotes contamination of molds.You can also use the freezing method if you intend to preserve it for a longer period of time. With good storage techniques, you will always enjoy your broccoli’s natural taste and nutritional contents. Leave your reviews below and don’t forget to refer your family and friends to read the article so they can also benefit.